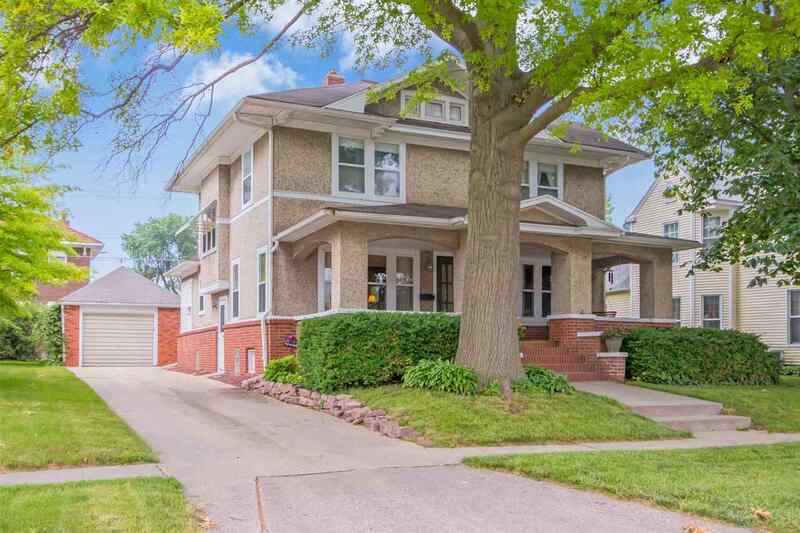 Charming, character filled craftsman style home located just blocks from Washington&apos;s historical downtown.This 3 brm., 1.5 bath features a gorgeous living room showcasing an open staircase and natural woodwork. Living rooms opens to a cozy den w/gas fireplace, stained glass windows and french doors leading to the formal dining room. Eat in kitchen with breakfast nook, pantry and all appliances. Partially finished basement with family room. Shaded back yard with patio. Open front porch for all to enjoy.